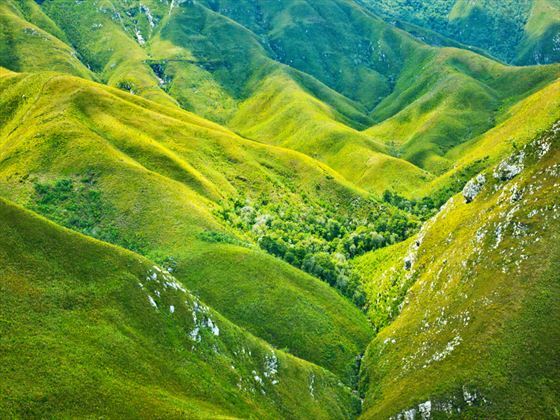 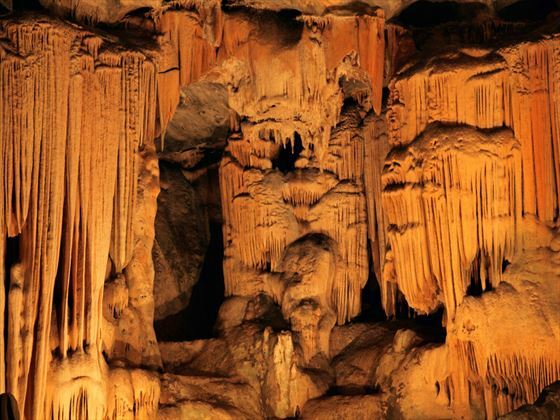 It’s no surprise that The Garden Route is one of South Africa’s most popular destinations, thanks to its wealth of outdoor activity, luscious wildlife and abundant foliage. 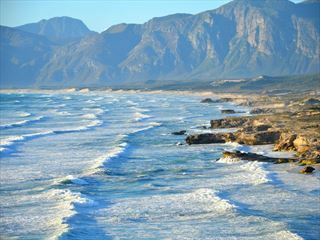 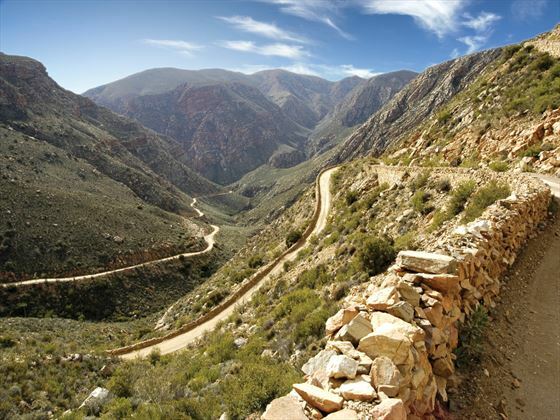 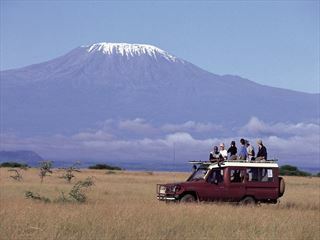 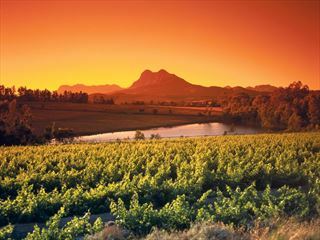 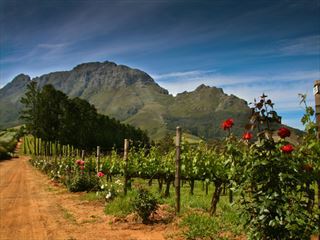 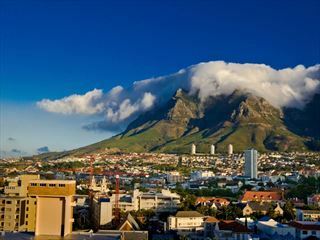 Want to get out and really experience South Africa? 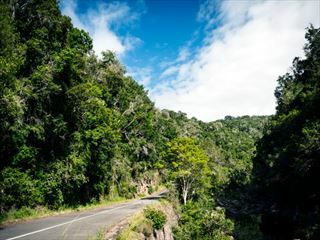 You’ve come to the right place – trek through the reserves, unwind on white sand beaches or canoe across the lakes. 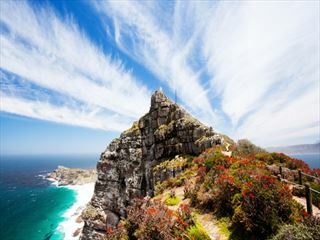 Then there’s the climate – balmy summers and cool winters make this superb as a year-round destination. 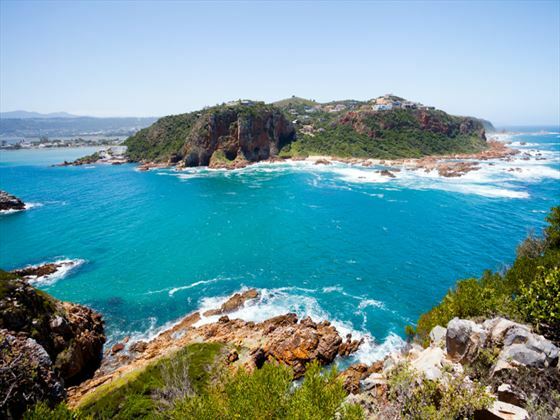 Embrace this picturesque stretch of the country’s coast – you won’t regret it.